jaqattack02 doesn't have a personal statement currently. 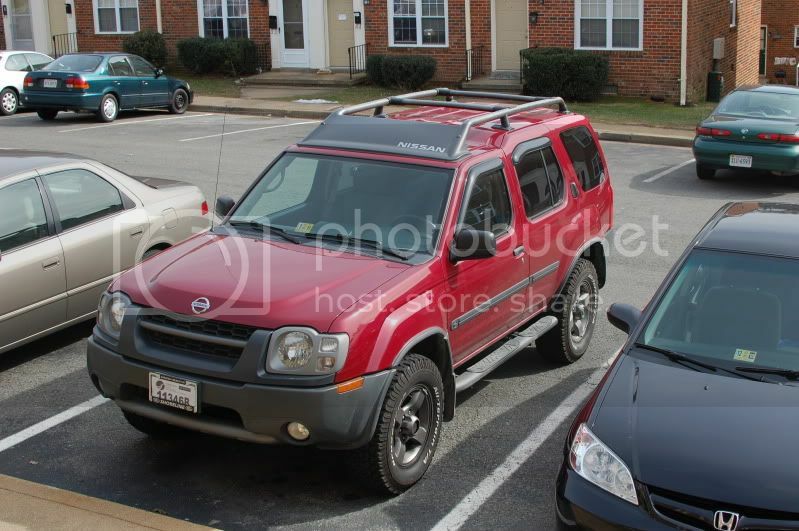 Sold it a couple weeks ago and picked up a 2003 Nissan Xterra SE to replace it. 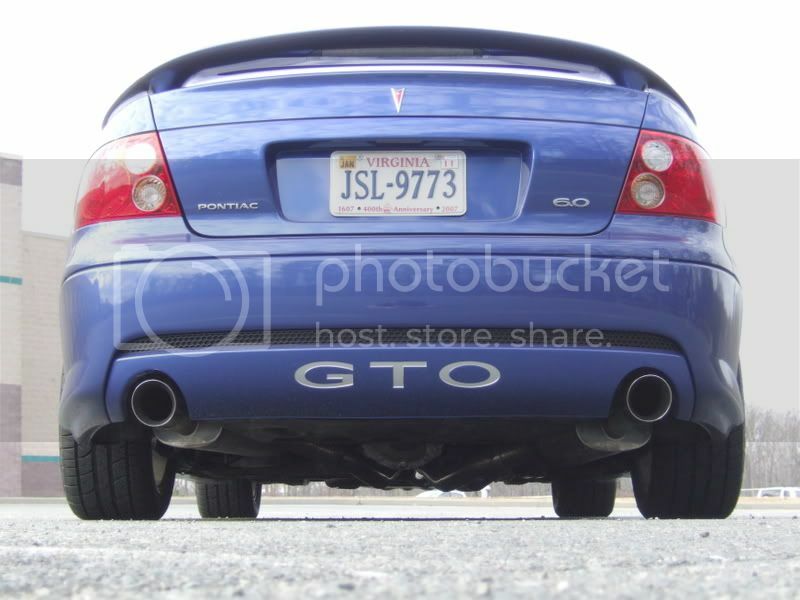 Since I've got the Xterra, my old Jeep will probably soon follow the GTO. 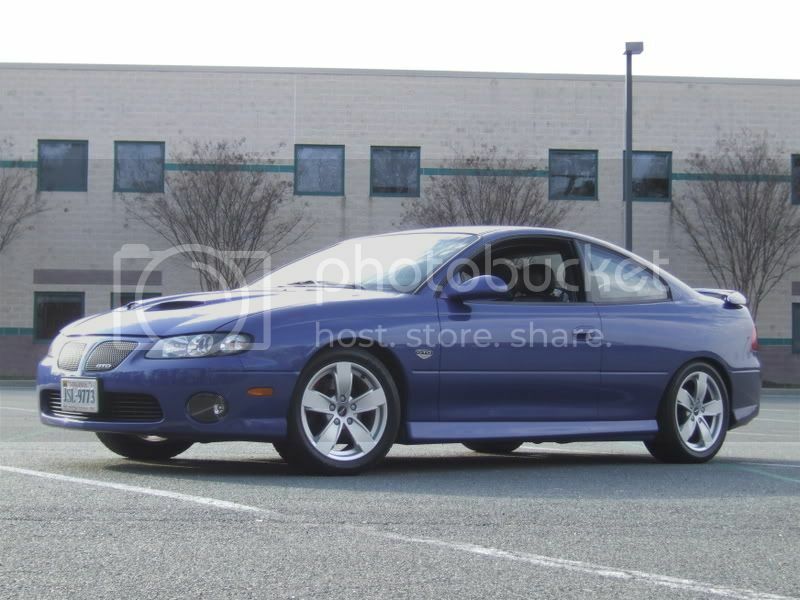 60k miles, 3.3L V6, 4x4, Automatics transmission, sunroof, Rockford Fosgate sound system, all the power interior stuff. 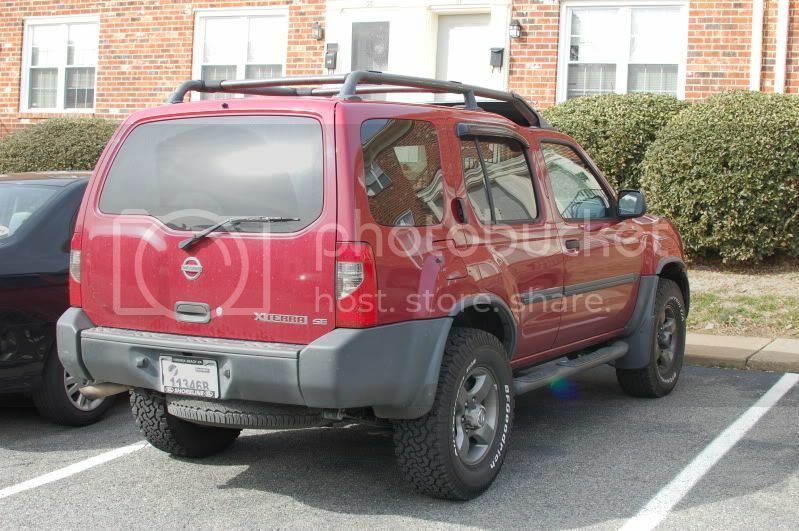 Actually about as loaded as you can get an Xterra without getting the Supercharger package. 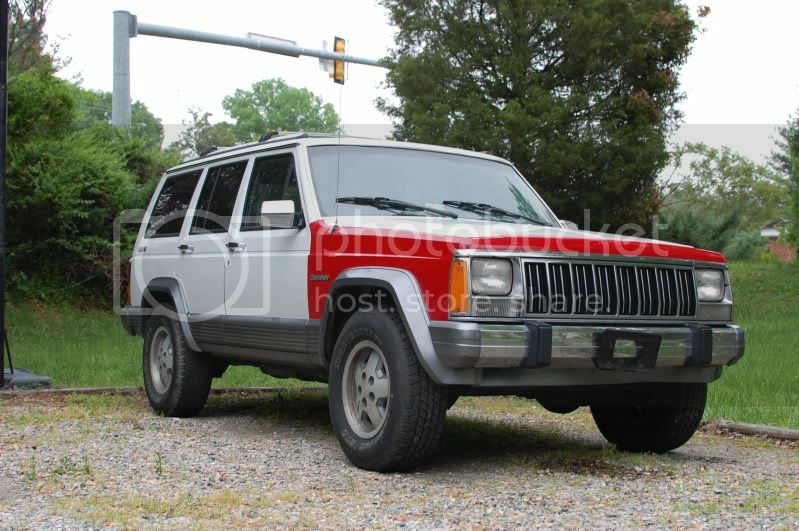 Picked up a 1991 Jeep Cherokee this past weekend. 4x4, 4.0L I6 under the hood, with 193k miles on it. Found it on craigslist and picked it up for $400. The engine runs, but something is knocking in it. We thought it might be loose flexplate bolts, but it's not. We're thinking something internal, either a collapsed lifter, or possibly something in the bottom end. The sound goes away as oil pressure increases. I've started looking into new engines though, so we may not even bother with fixing it because of the mileage. It looks like it was in one accident (different colored fenders) and the carfax said it was rear ended about 6 years ago, but we couldn't find any structural evidence of either of them no matter how hard we looked. The interior is in darn good shape for being around 18 years old, and other than a funky door latch and broken cruise control, pretty much everything seems to work. 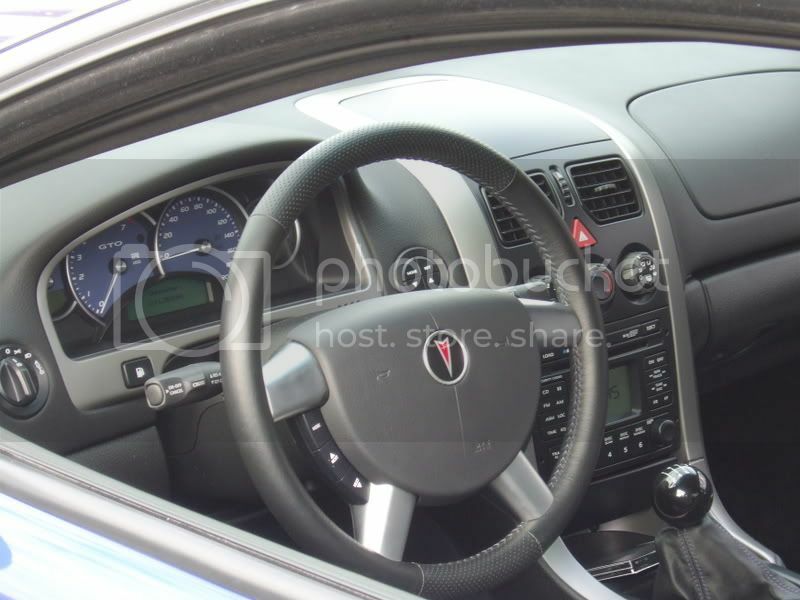 Power windows and locks work. 4 wheel drive seems like it works, but we're gonna look all that over. It has ABS, but it doesn't work. Since this thing will probably end up offroading some, I probably won't even worry about fixing it. If anyone would like to donate to the "Buy Jack an Engine Fund", you can PM me and I'll send you my PayPal address (IMG:style_emoticons/default/tongue.gif) Anyway, here's a picture. I've been considering getting a DSLR camera. I've pretty much narrowed it down to a Nikon D40, D50, Canon Rebel XTi, or possibly a Pentax K200D (depending on if my Dad has some Pentax lenses like I think he does). I'm somewhat leaning toward either the XTi or the D50 at the moment. The D50 instead of the 40 because the D50 still has the internal autofocus motor, so it's able to autofocus the older Nikon lenses, while the 40 can only focus the newer AF-S line, which doesn't include any normal length prime lenses (28-50mm). Canon has a decent number of lenses available, as does Pentax. One thing the Pentax has over the others is a stainless steel frame on the body, along with weather proofing (sand and rain resistant). Pentax also claims the K series cameras (K100D and 200D) are able to mount pretty much any lens they've ever made. I have't been able to handle any besides the D40 so far. Best Buy only had the newer XSi and none of the Pentax cameras. So, any opinions? 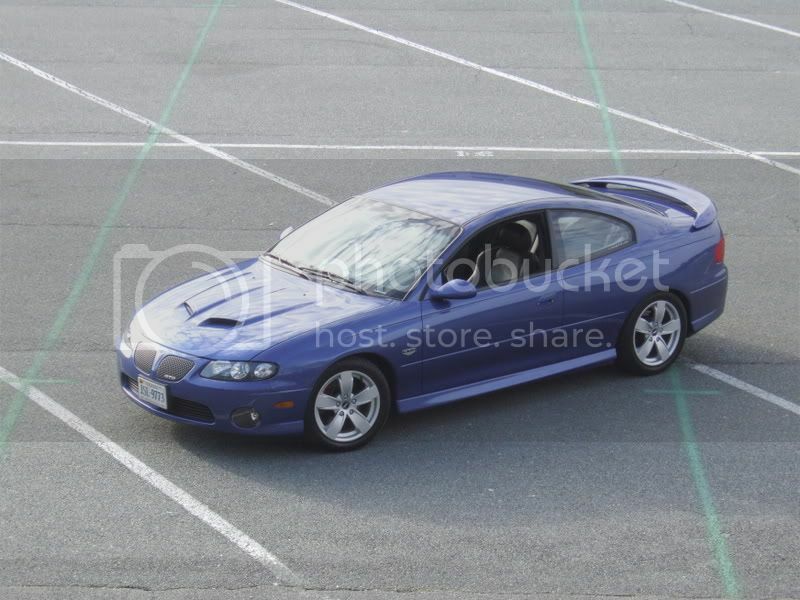 Found a blue 2005 GTO with 8060 miles on it. Went out to the dealership and picked it up today. Haven't taken any of my own pictures yet, because it was dark when I got home. 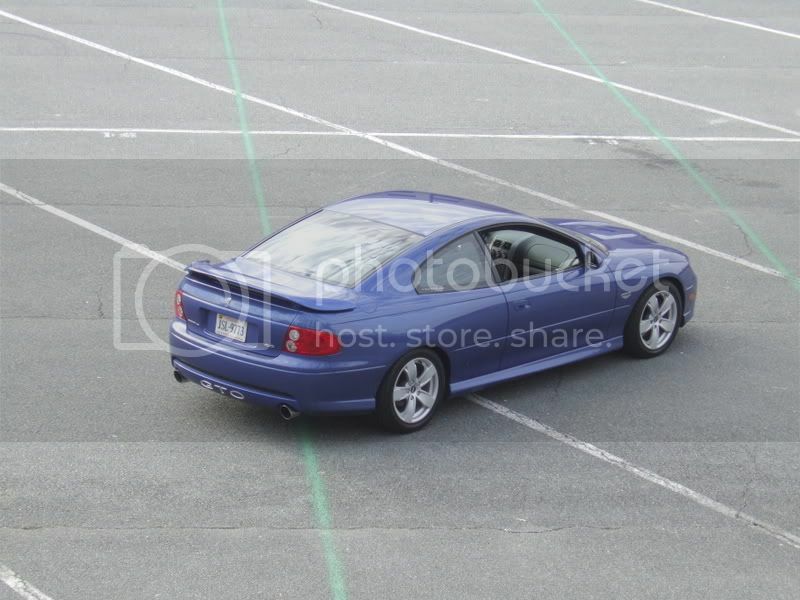 But since pics are required in this kind of thread, here's the one's the dealership took. Other users have left no comments for jaqattack02.